One of the main features analytics junkies have been waiting for in the new Google Analytics interface was the ability to schedule out PDF formatted analytics reports. That feature seems to have been quietly added recently. 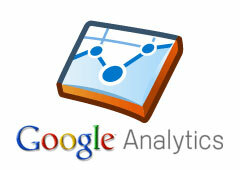 A Google Analytics Help thread has an update from one Analytics user saying, "Good news!!!! Pdf and email functions are now available. I saw them this morning. How crazy of them to leave them out for so long." 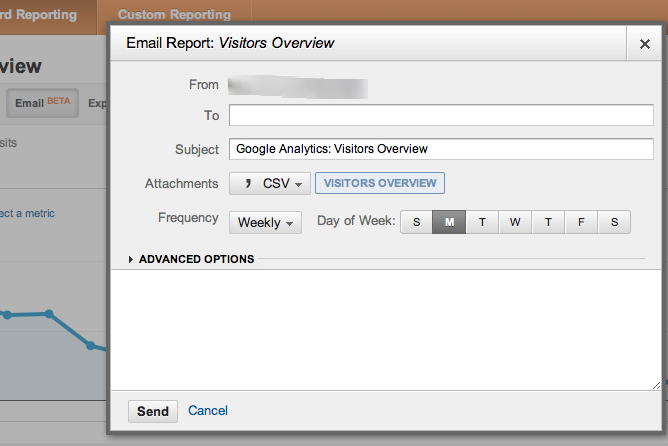 Most relied on the old interface to send out scheduled emails and now they can remove them from the old interface and add them to the new interface.